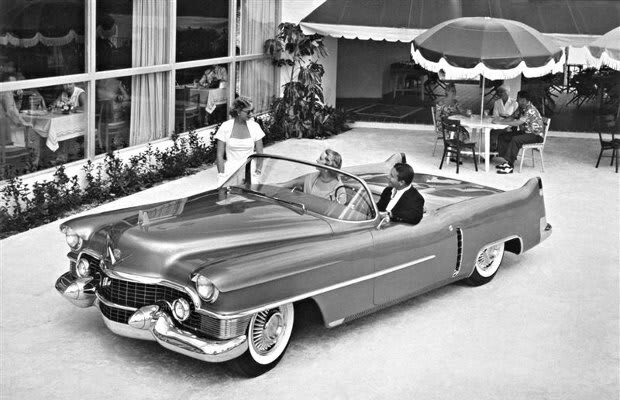 Complex Says: This was the first car ever to bear Cadillac's single-piece, wrap-around windshield. It was named for one of the greatest races in history and was a thoroughbred sports car. Simple and brilliant.